I am a morning person whether at home or on the road. I love the quiet solitude of the early morning while I have that first cup of coffee. I love to watch the sun rise as I prepare to start my new day. But I also love to hear the world around me as it wakes up. Recently, while on a trip to Arkansas, my husband and I enjoyed a glorious morning in the Ouachita Mountains. It was not a fiery, exploding awakening, but a peaceful, quiet one. We sipped coffee, listening as the geese woke up and started calling to one another. We saw them begin their day, as they took flight. We loved watching the fog roll across the water, and the geese as they interacted with it. It was…ephemeral…and I loved it! Today we went to the Farmer’s Market in Columbia. As we were traveling to the market, I thought about how best to interpret this week’s photo challenge…Fresh! As soon as I started walking among the tables of fresh produce, I knew exactly how I would interpret a sense of what is fresh. There is very little that tastes better than a salad made with freshly cut greens. There is little more satisfying than breaking an egg that was just collected yesterday, and seeing that big round yolk at the center. 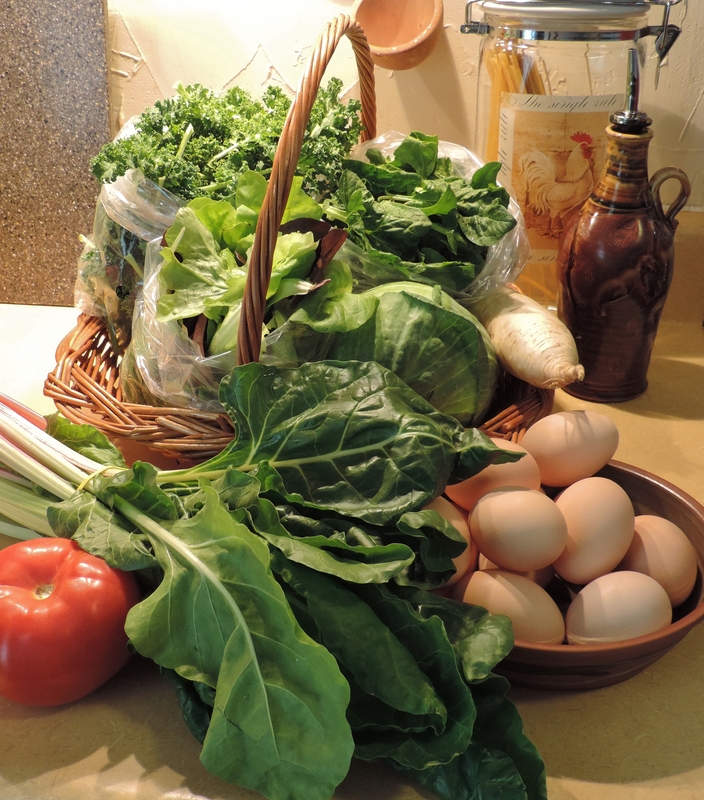 So, for this week I will base my meals on the lettuce, swiss chard, kale, spinach, daikon radish, cabbage, and that hoop tomato we bought fresh at the market this morning. Oh, and then there are those eggs…my husband thinks they will go great with bacon…I see them in a fantastic vegetable omelet. We will see…maybe we can do both! Walls can tell us so much about our surroundings, about our society, about ourselves. 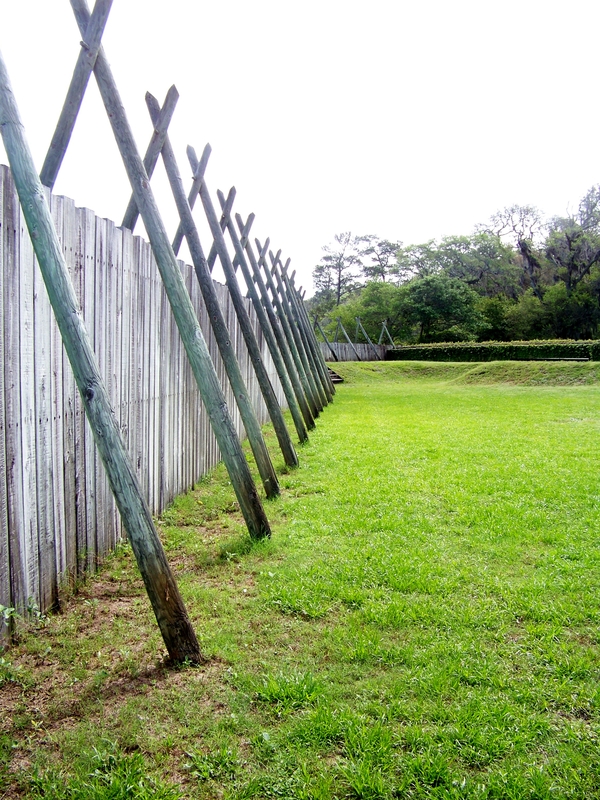 These walls form the perimeter of Old Ft. Caroline. Some walls speak of days gone by. 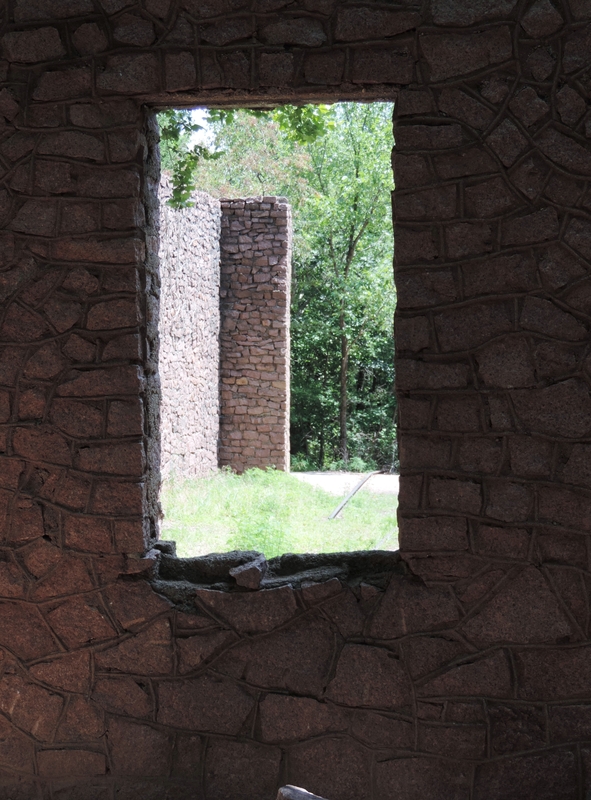 These walls formed the skeleton of an engine house for the private railroad of Sheahan Quarries in southeastern Missouri in the 1860’s. The walls take us out of our own time; they lead us to another time and an opportunity for new explorations and new understandings. Old walls at Elephant Rocks State Park in Missouri. 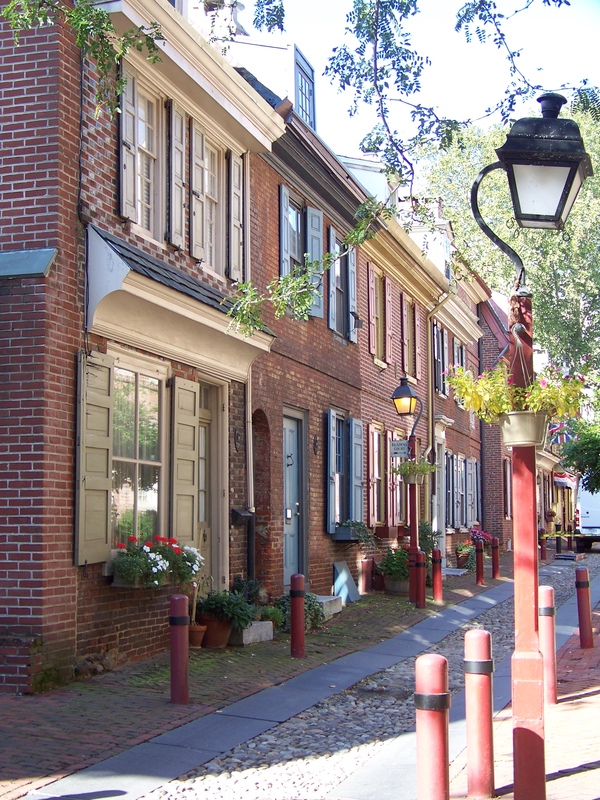 Some walls seem to say “Come in, stay a while and visit.” This wall of rowhouses in Elfreth’s Alley in Philadelphia forms part of a neighborhood. 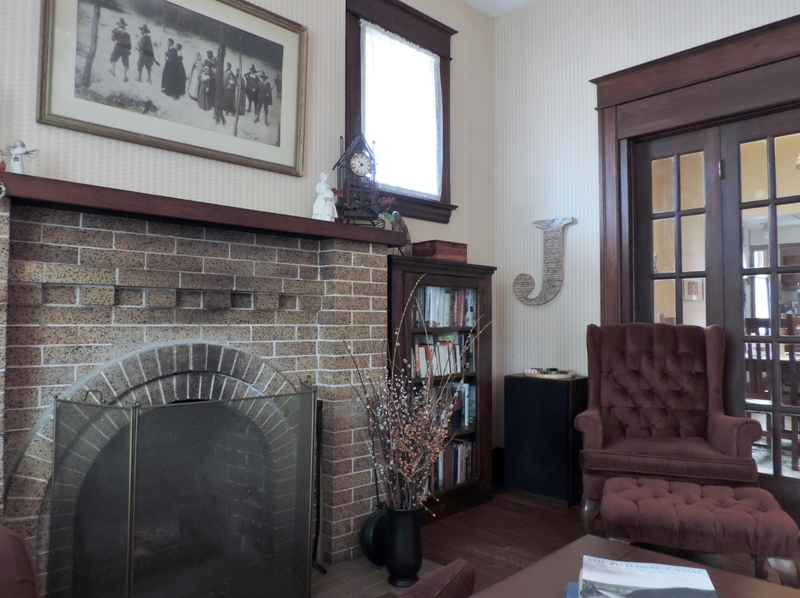 It is a place where residents come home to entertain, to recharge, to enjoy family, to be family. Some walls tell of disaster and great sorrow. 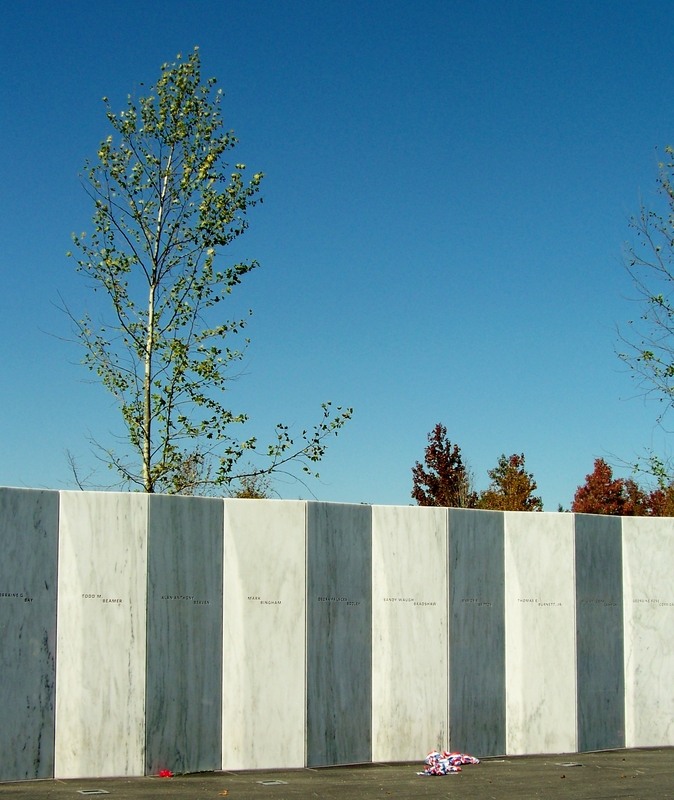 The walls at the Flight 93 Memorial in Shanksville, Pennsylvania, made a truly lasting impression on me. It is a solemn place which brings to mind ordinary Americans who, on September 11, found themselves in grave danger, faced their fears and fought back with all their might. These walls let us venture no further, for just beyond them lays the field where the plane came down. 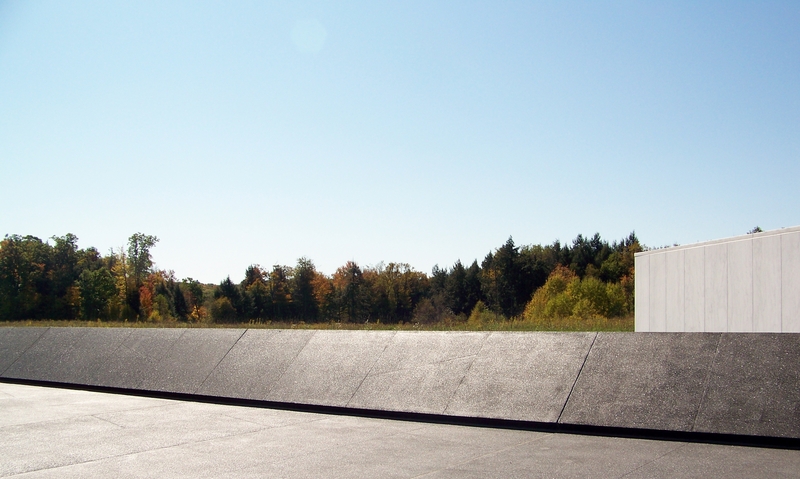 Only families of the victim’s of Flight 93 are allowed past these walls, and that is as it should be. Some walls tell us that they will keep out the ravages of nature. 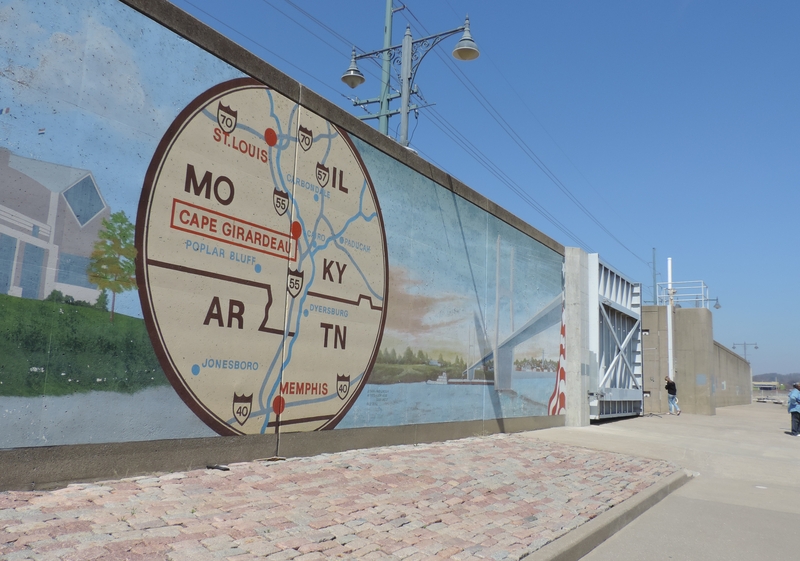 When the Mississippi River reaches dangerous flood stage, these walls in Cape Girardeau, Missouri are closed, keeping the water out of this thriving college town. When the river is flowing lazily within its banks, these walls form an artistic backdrop to a leisurely stroll or jog along the river’s edge. And some walls tell us we are home…these are my walls, in my house. These walls are my comfort zone! Walls can tell us so much! Orange…it is showing up as buds on bushes and trees. It is showing up on the robins that are returning. 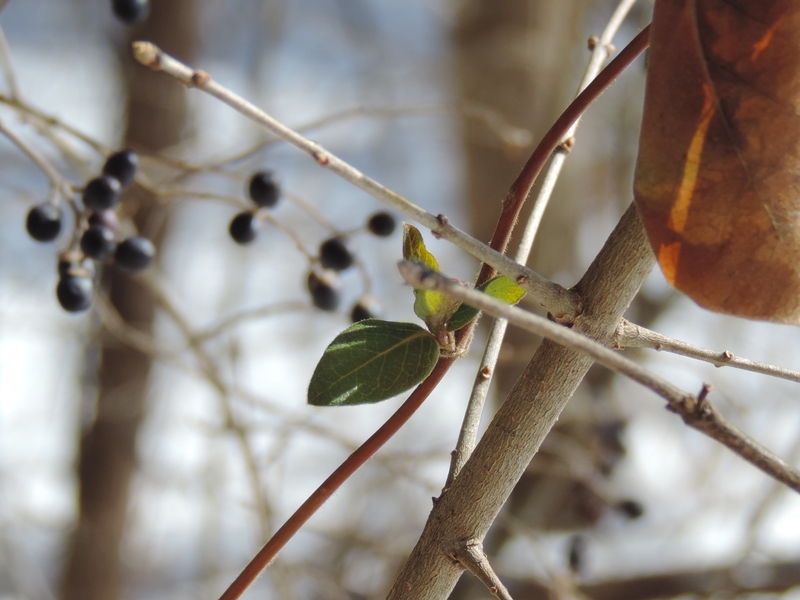 It is showing up because spring will be showing up soon! 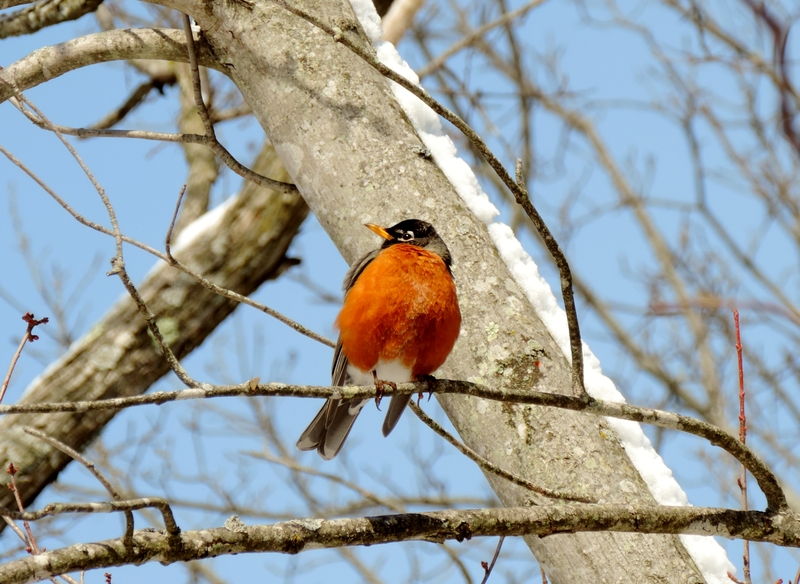 Even in the gray, snowy woods, the burnt orange breasts of these robins cannot hide for long! This robin is ready, and so am I! 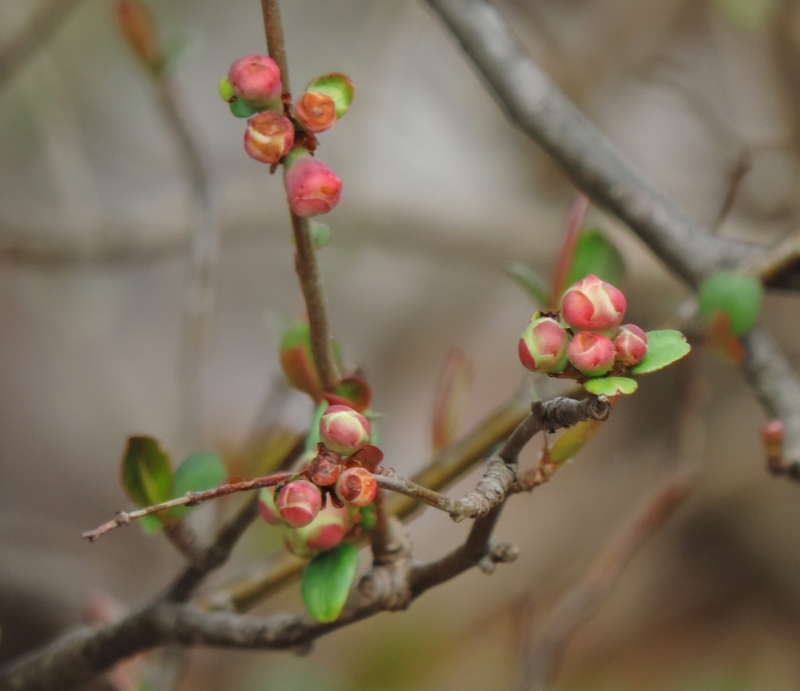 Even the bushes are popping with orange buds! I Love Being Old…There, I Said It! Yesterday I made the comment that I thought I was looking for spring in all the wrong places. So today I went looking for spring…in any place it was willing to show itself to me. And I found it…it was not on a long drive from home, it was not sitting in the back room watching TV, it was not in a book or in a long nap. It was in a long walk, in my own neighborhood, on a day after the biggest snowfall we have had this year. New life popping up all around! 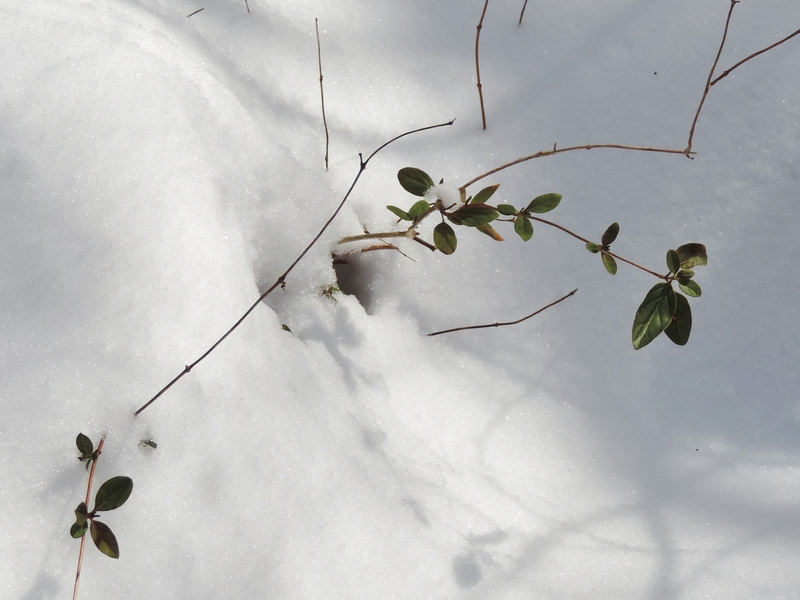 Can spring be far behind…I don’t think so! And that brings me back to the title of this post. I do love being old, and I realized that shortly after I retired five years ago. I also loved being a young wife and mother, I loved teaching classrooms full of young children to look at this world with inquisitive eyes. And I loved seeing my grandchildren begin to enter my life even though, while still working, I did not get to see so much of them. But now I am in my late sixties and I am having the time of my life! Now I have time to look at those kids we raised…pretty well, I would say…and be so proud of them. I have time to visit my grandchildren spread all across the country…I will never get enough of those visits. I have time to learn new things, experience new places, and just sit and think if that is what I want to do. I have time to go out looking for spring! The sunrise which serves as my featured picture for this post occurred this morning. I noticed it through my window as I was drinking my morning coffee and reading a book. I jumped out of bed, put on my boots, grabbed my camera, and raced outside… in my pajamas. Good thing I did, because two minutes later that beautiful sunrise was clouded over. When I was younger, when I was so busy, when I was so worried about who knows what, I would have never even noticed the sunrise. I am glad to have been blessed with the opportunity to learn more and do more. I am grateful to be blessed with this time. I love being old…there, I said it!